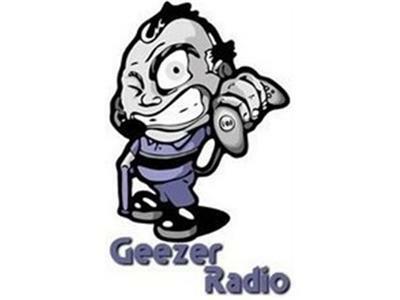 If you liked this show, you should follow Geezer Gamers Community Radio. 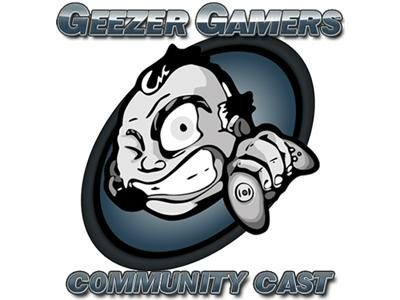 Join CyberKnight and the Geezer Gamers as we talk about all things gaming. This week, we chat with a special guest, Patrick Koepke, a.k.a. Solstice01, whose new fantasy novel, Shadow of the Hunter, releases this week. From the Xbox, PlayStation, and Wii, to upcoming consoles like the Wii U and Ouya, to announcements and rumors of the Durango and the Orbis. Put the kids to bed and be a part of the show!